If you’re a regular listener, you know Dallas is STRONG. 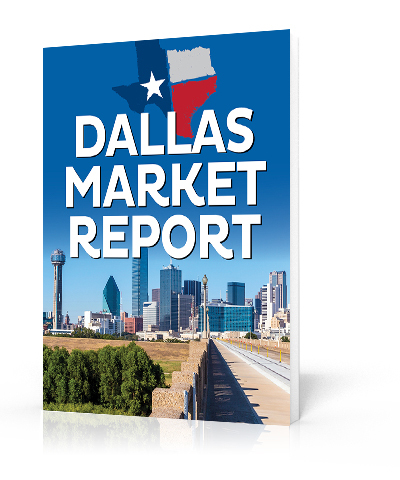 Check out this updated Dallas Market Report provided by John Larson! Discover why this massive metropolitan area continues to grow. Find out what’s going on with inventory, home prices, and rental rates. Dig into the demographics and population trends. See what’s going on with development by asset class and what the economic indicators are showing. Take a look at the infrastructure advancements by area. And, most of all, discover why housing remains in high demand. 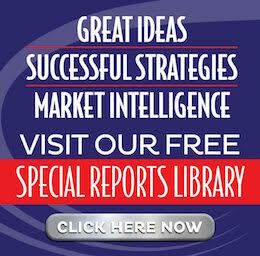 Use this form to request your complimentary copy of John Larson’s most recent Dallas Market Report.